Flights to the Maldives are on sale for ridiculously cheap prices with Scoot. 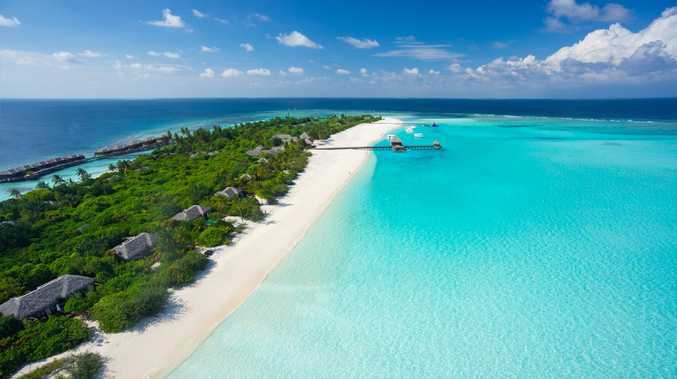 THE Maldives - beautiful beaches, overwater bungalows and ridiculous price tags, right? Wrong. 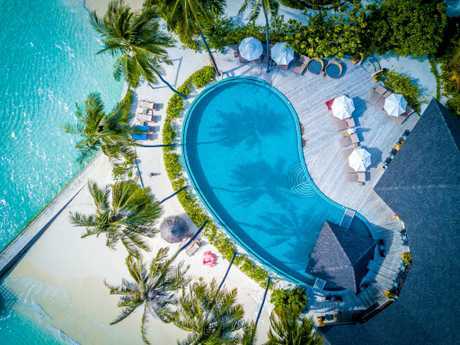 The Maldives has just been named one of the world's most affordable destinations by Lonely Planet on their top 10 best value destinations for 2019. And now budget airline Scoot is launching a summer sale with flights to the Maldives from just $199 one-way. The destination is now one of the world's hottest spots for travellers on a budget with cheap airfares and affordable accommodation making it accessible to more than just the rich and famous. Scoot's beach sale launches at 1pm (AEST) today, and includes one-way fares to the Maldives from $199 from Perth, $210 from the Gold Coast and $229 from Sydney and Melbourne. Or maybe shopping and cocktails are more your thing? Flights to Singapore are on sale from $149 from Perth, $159 from the Gold Coast and $169 from Sydney and Melbourne. Then there's the Europe flight that's so jaw-droppingly low it has even the experts floored. Scoot has one-way flights to Athens (hello Greek Islands!) from $329 from Perth, $339 from the Gold Coast and $349 from Sydney and Melbourne. 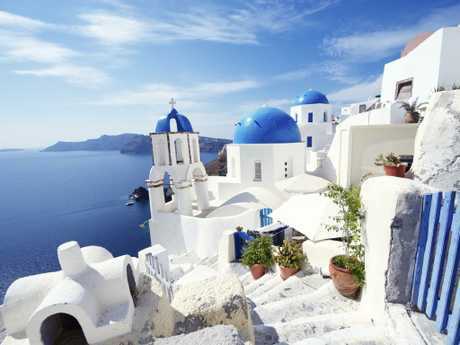 It’s never been cheaper to get to the Greek Islands from Australia. The fares are on sale from today at 1pm (AEST) until Sunday, November 11 at 2.59am (AEST). The fares are valid for travel for February 10-March 30, May 1-June 15, July 25-September 20, October 16-November 30, 2019 - and even up till February 5-March 29, 2020 - so there's plenty of time to plan ahead. Some blackout periods apply. Fares do not include checked luggage, meals or in-flight entertainment. For bookings after May 1, 2019, enter the promo code IWILLFLY for an additional $35 off the fare per way on selected FLYBAG and FLYBAGEAT fares.